Atari is jumping on the cryptocurrency bandwagon – but why? Although long-time video game fans remember Atari due to its dominance of the video game and console market back in the 80’s, the truth is that this is a very different company nowadays. Actually, it’s mostly been a video game publisher since French company Infogrames took over the brand in 2001. And even though some top-notch names such as Neverwinter Nights have been released under the Atari label, the company had been content to remain a minor player despite having ruled the roost three decades ago. This seemed to change last June, when Atari announced its plans to release a new console system, the first since its ill-fated Jaguar hit the market back in 1993. 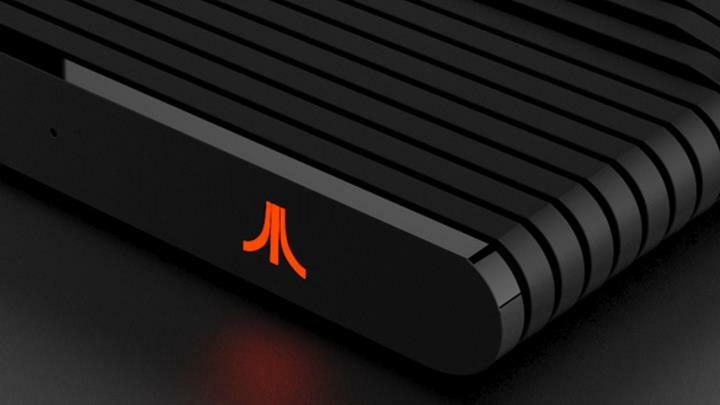 This new Atari console will apparently not only take on both the PS4 and Xbox One, but will also be able to play retro games like Nintendo’s NES Classic does. A mightily ambitious undertaking you say? There’s no doubt about that, specially taking into account that the video game industry is as competitive as it has ever been these days, and Atari would be playing a difficult catch-up game with Sony, Microsoft and Nintendo, starting from a no-market share position. Little has been heard about the Ataribox (the company’s name for its new console) since its announcement last year though, and there’s currently no release date in sight despite being originally scheduled to hit shelves in 2018. And it seems that Atari is now in the mood to take its business in a very different direction, as the iconic company recently revealed that it will be launching its own cryptocurrency, as reported on the-blockchain.com. Atari’s CEO Frédéric Chesnais was clearly upbeat about cryptocurrency and its future role in the video game industry. “Blockchain technology is poised to take a very important place in our environment and to transform, if not revolutionize, the current economic ecosystem, especially in the video game industry and online transactions”, said Atari’s CEO in a statement. “Given our technological strengths with the development studios and the global reputation of the Atari brand, we have the opportunity to position ourselves attractively in this sector”, added Chesnais. And it seems that investors have reacted with glee to the news about the company’s upcoming cryptocurrency (unoriginally named the “Atari Token”), as Atari shares jumped a whopping 60 percent after the iconic video game company announced its plans to dive into the cryptocurrency space. Atari is set to launch a Bitcoin rival pretty soon, named the Atari Token. The big question, though, is why is Atari making this move now when it should be working on its Ataribox console and it upcoming battle with Sony, Microsoft and the rest? It appears the company’s intentions are to get a short-term boost by jumping into a sector that almost everyone with cash to spare is pumping money into. After all, just taking a look at Bitcoin’s meteoric rise last year is enough to convince anyone that quite a few people think cryptocurrency will be the next big thing. Also, despite the fact that Atari is only a shadow of its former self these days, it’s still one of the most recognizable brands in the world, so attaching its name to a cryptocurrency would at least have the effect of inflating its share value, something which indeed happened. 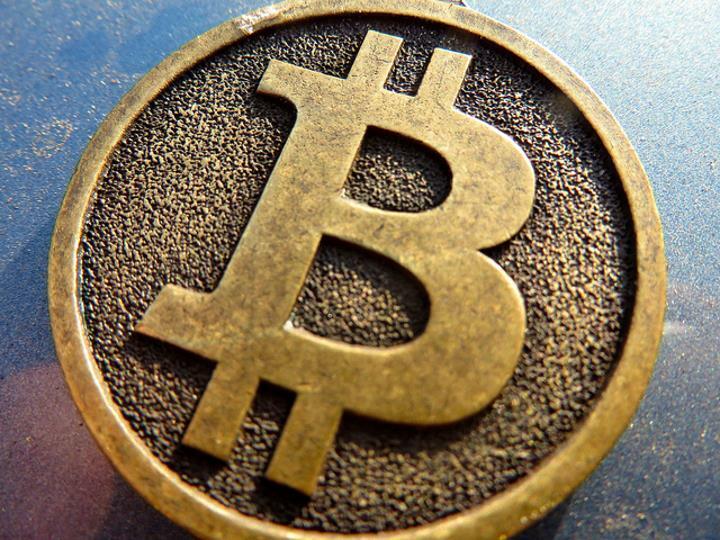 It remains to be seen though, whether the future of cryptocurrency will be as rosy as many are saying it will be, especially in the video game industry, as for instance Valve Corporation put an end to Bitcoin payments on Steam recently, citing the cryptocurrency’s volatility as the main reason behind the decision. And I for once too would like Atari to focus on its core video game business and attempt a return to the glory days, instead of the dubious casino stuff its done in the past and this cryptocurrency move. There’s still hope, though, that Atari may once again become a key player in the video game industry, especially if the Ataribox ends up being a hit and people go crazy for Atari games again (and the company manages to avoid the E.T. fiasco of the 80’s too…), so here’s hoping video game fans have plenty of reasons to cheer at the Atari name once again in the not so distant future.